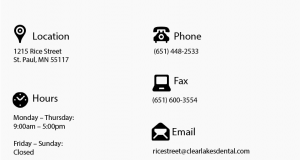 Fill out this form in advance for a quicker check in. 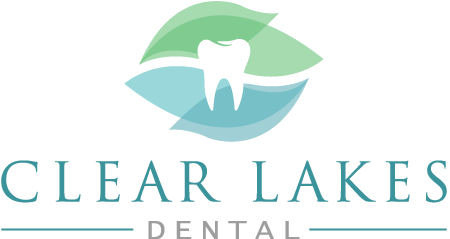 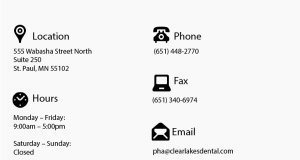 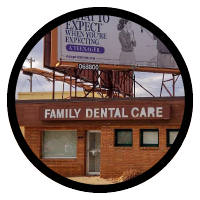 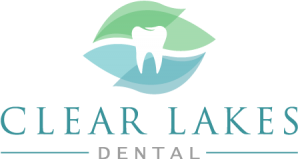 Let Clear Lakes Dental be your go-to source whenever you need to see a Dentist. 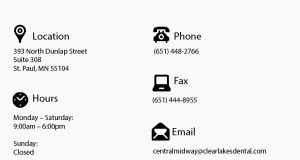 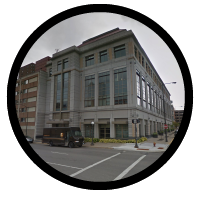 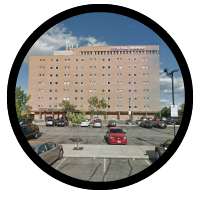 To learn more about the services we offer, give us a call today or stop by our office in St Paul, MN to schedule a consultation.